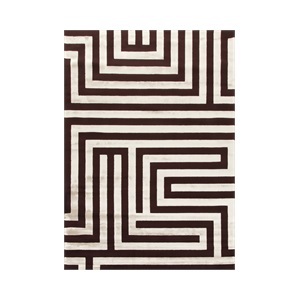 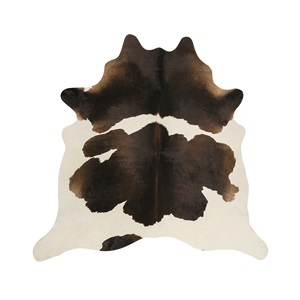 The Tribal collection takes inspiration from the style of the traditional Moroccan Berber Rug. 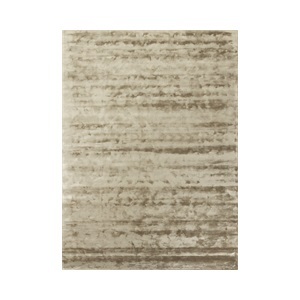 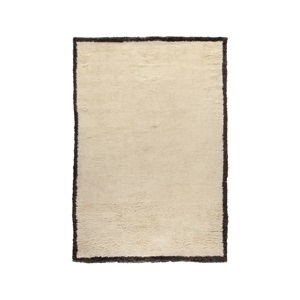 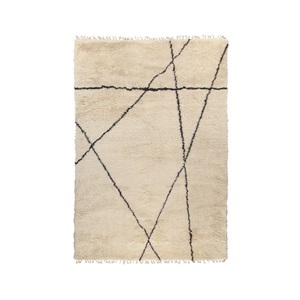 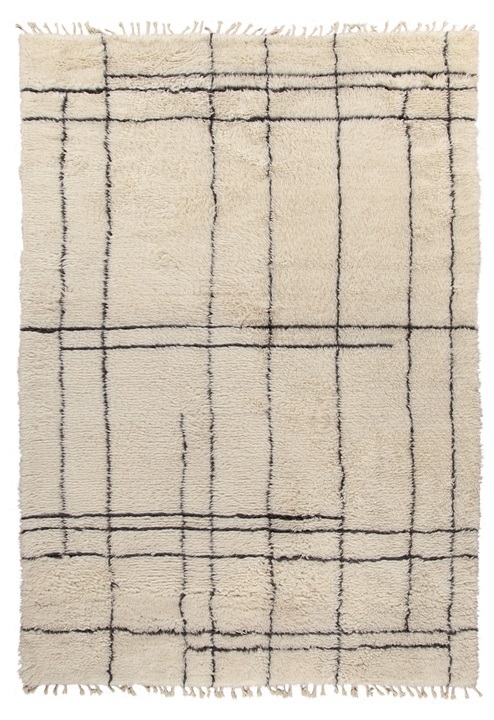 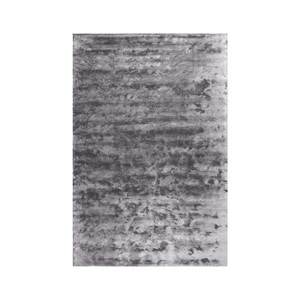 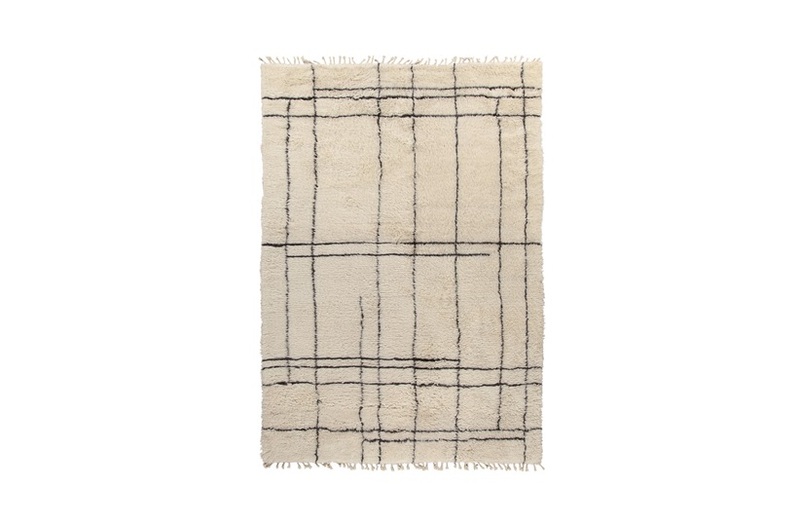 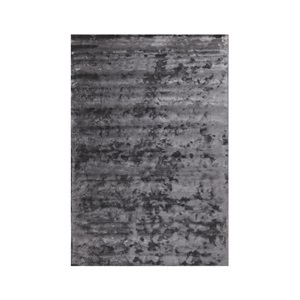 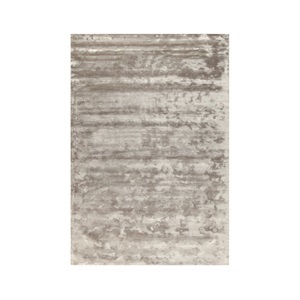 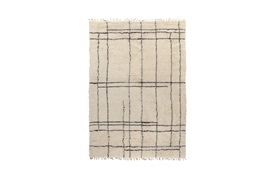 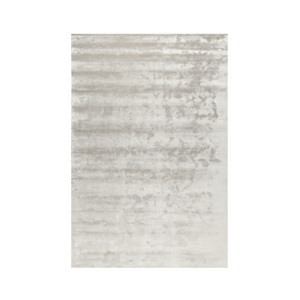 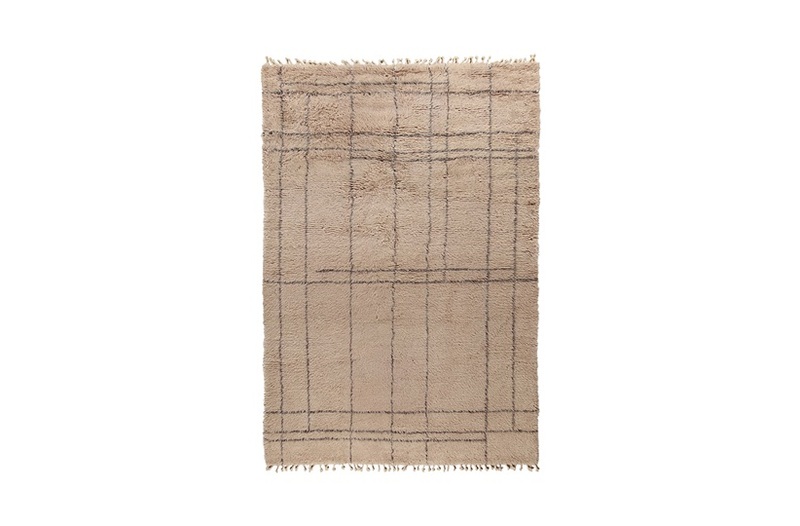 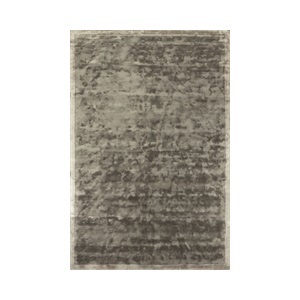 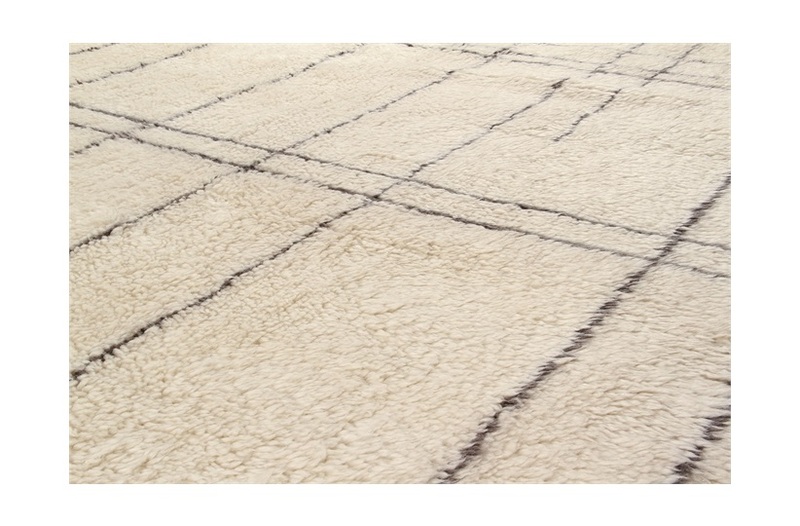 Hand-Knotted from 100% Blend of wool & mohair, the Taza Fringed rug is an elegant choice for any interior. The soft neutral tones combined with the textured shaggy pile, lends itself well to a minimalist scheme. 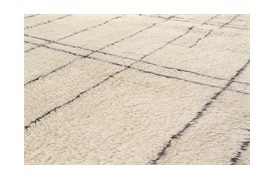 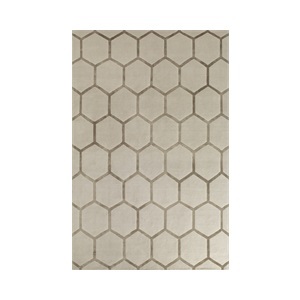 Stocked sizes: 160x230cm, 200x300cm and 250x350cm. Note: Due to variations in computer screens, we cannot guarantee that colours shown here are truly representative of our products. 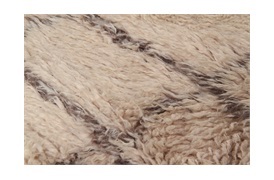 Composition: 100% Blend of wool & mohair.